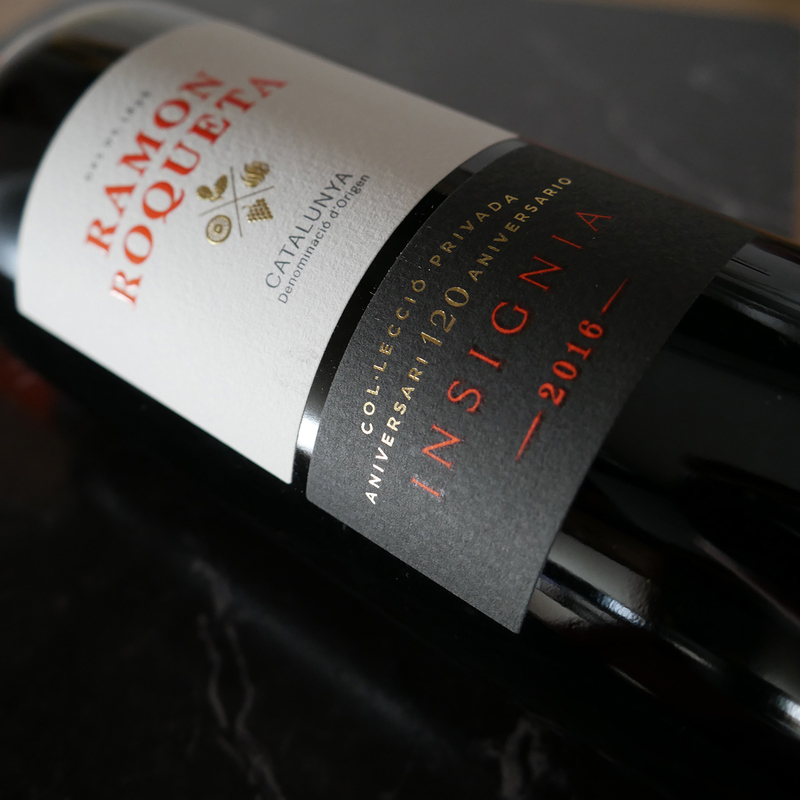 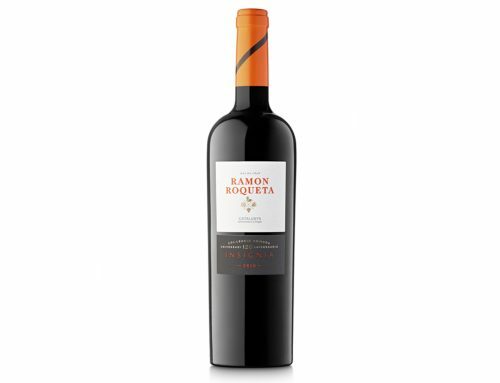 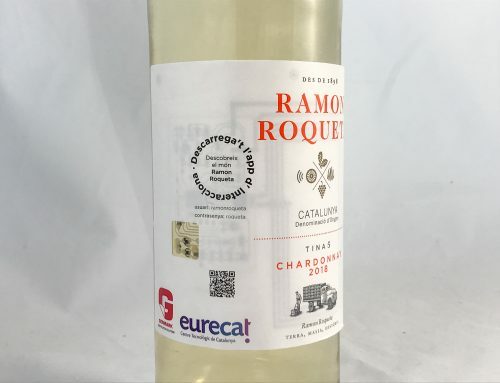 The online wine magazine Cupatges includes Ramon Roqueta Insignia in its list of 2018’s best wines. 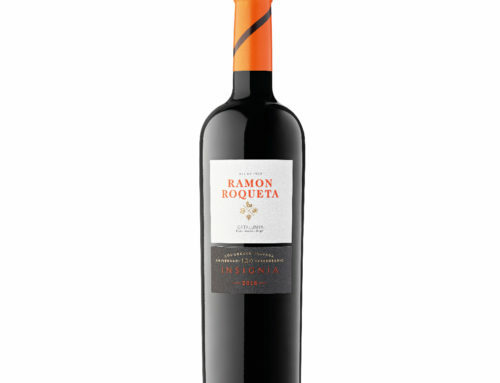 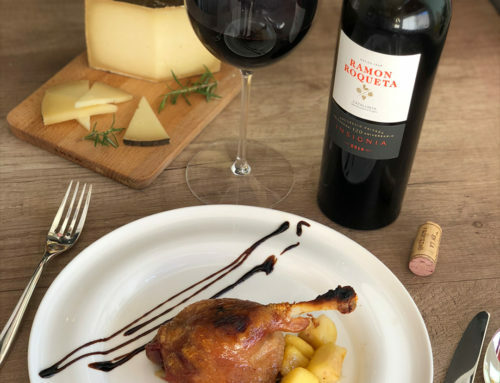 This wine is made with Grenache, Carignan (Samsó) and Sumoll. 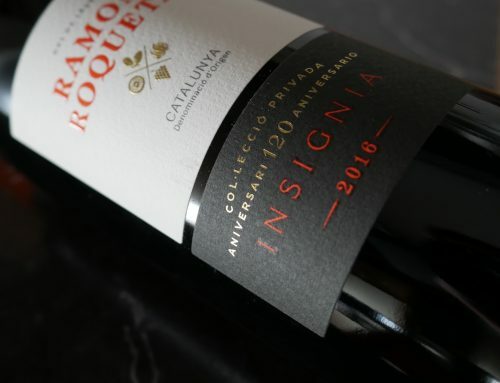 It is a living testament to five generations of commitment and dedication to the vineyard.